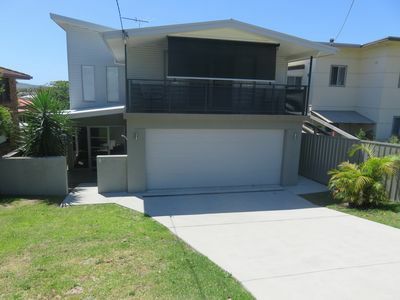 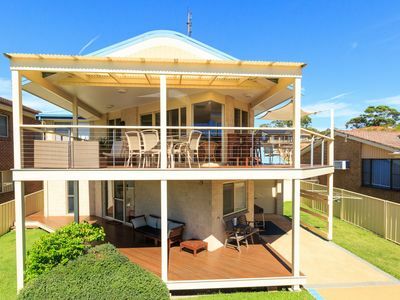 Tucker Real Estate welcomes you to " Paâs Beach House 3 Â "
Mollymook beach is a destination which is hard to beat. 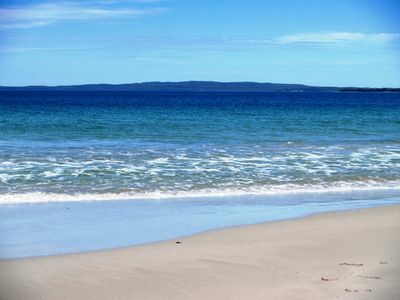 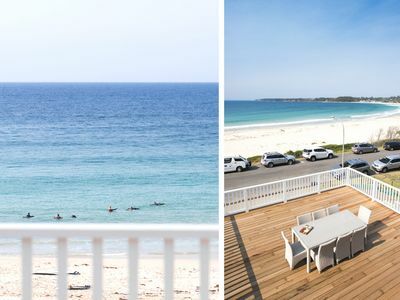 Blessed with white sand beaches and just over 3 hours drive from Sydney or Canberra, it's the ideal coastal escape perfect for swimming, snorkelling, diving, fishing or whale watching. 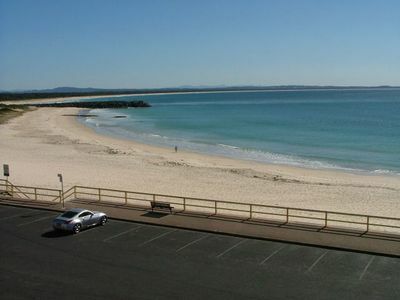 Learn to surf on Mollymook or Narrawallee beaches or discover uncrowded breaks perfect for experienced surfers. 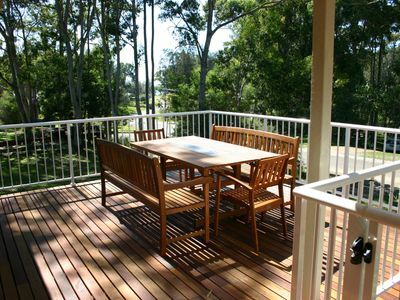 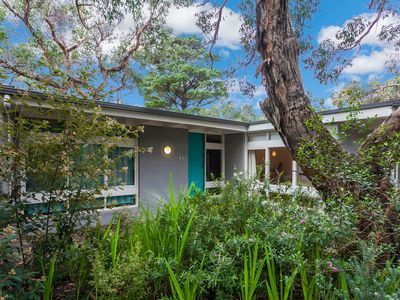 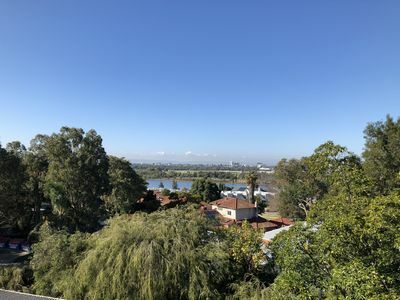 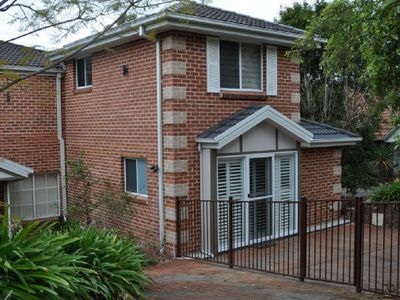 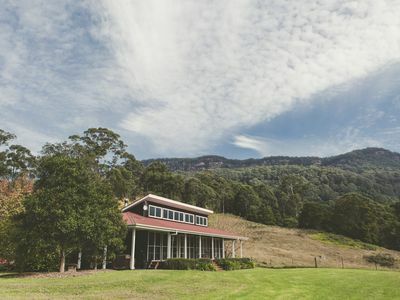 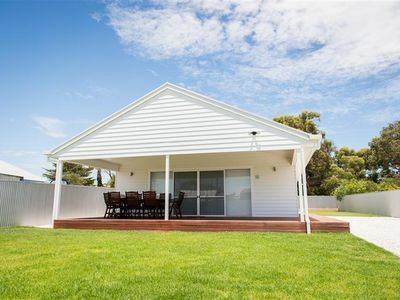 Situated in the middle of Mollymook beach the home is easy walking distance to Mollymook shops, restaurants, renowned Bannisters Pavilion and the Mollymook Beach 9 hole golf course. 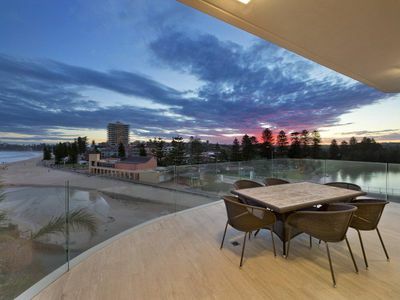 Brand new Blissiful Beach house - WHAT A VIEW! 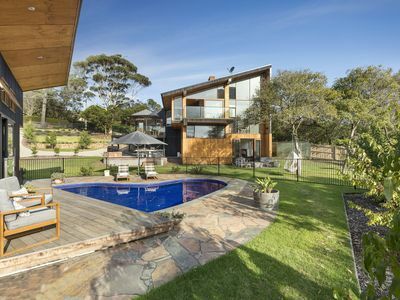 This stunning architecturally designed beach house was built to enjoy the sensational views out over Mollymook Beach. 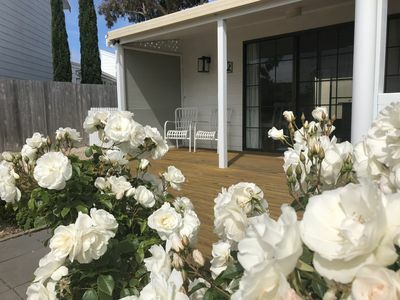 Located directly opposite the Northern end of our glorious white sands making this truly one of the very best houses on the beach front and is a holiday makers absolute delight. 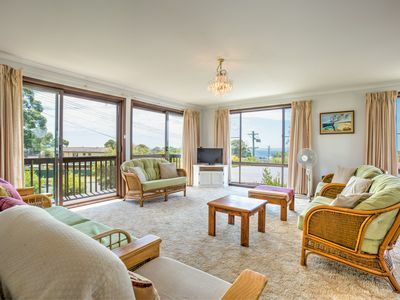 Double sliding glass doors capture the ocean breezes, allowing the open plan living area to extend out onto the expansive entertainment patio - where youâre sure to enjoy uninterrupted ocean and coastline views. 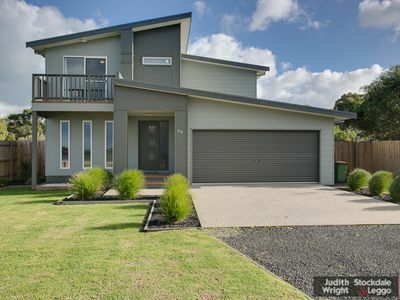 Timber flooring throughout, an ultramodern designer kitchen and master with ensuite and sliding door onto the front balcony. 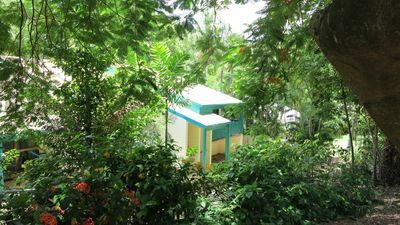 At the rear of the property you will find the private patio which is fully enclosed and sheltered - youâre sure to fall head over heels with your holidays here! 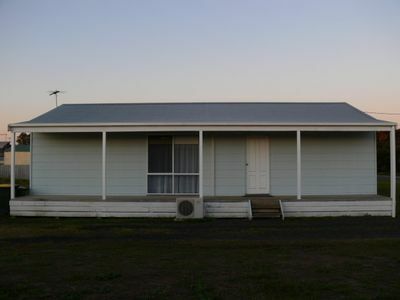 Please note: The single bed longs can be turned into a King Bed on request. 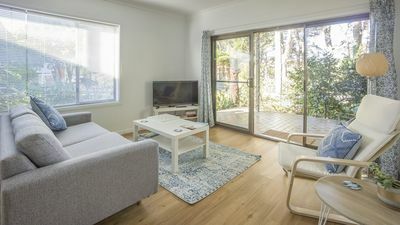 Linen is provided making this a full service holiday home. 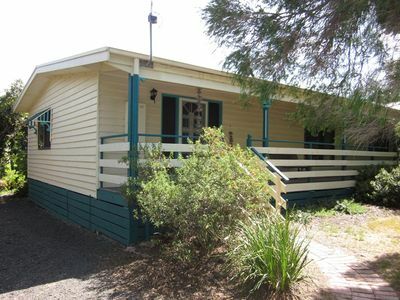 Willabrook Retreat - Mojo Cottage - Romantic escape! 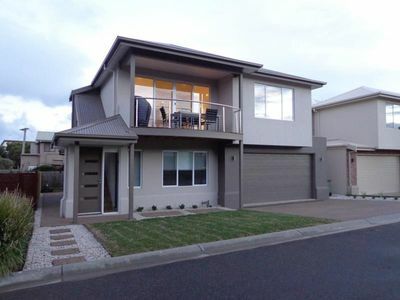 2 x Bedroom House with private entrance.